Below you will find the list of active division directors and section captains. 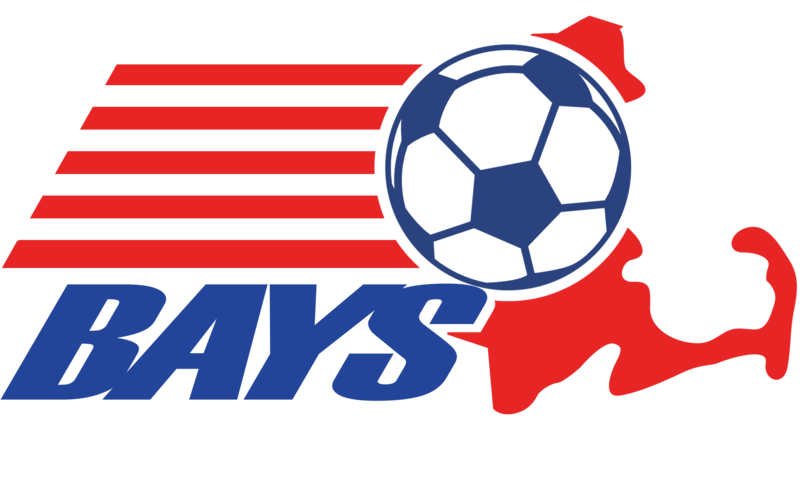 Division directors are assigned through the cooperation of the BAYS organization and the member organizations. Assignments are determined based upon a variety of criteria. Section captains are assigned during preseason. Individuals interested in becoming a Section Captain should advise their Division Director. Click on the image to open an email directly.